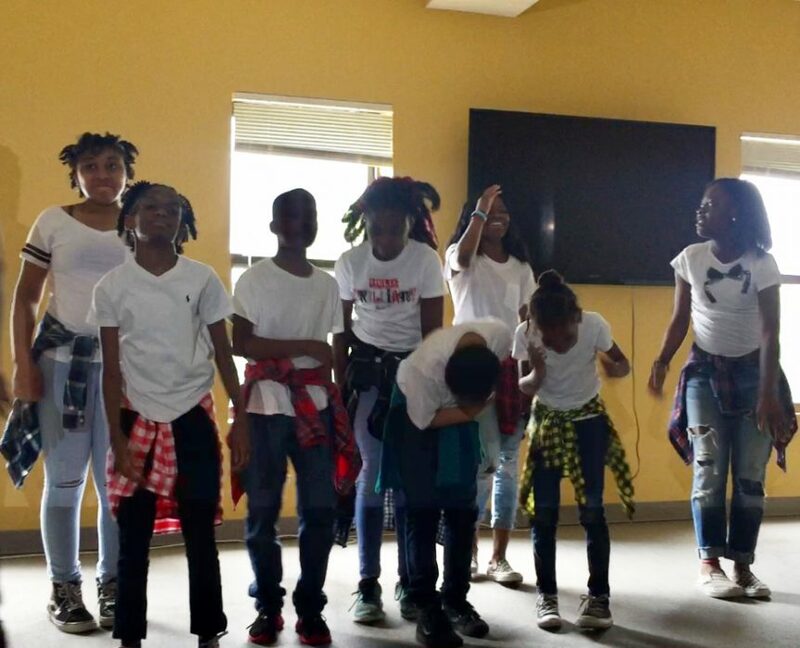 In January of this year, Family Center youth started attending dance classes twice a week with an incredible dance instructor. After several months of hard work and dedication, they wrapped up the class with a fantastic dance recital at the end of June. Check out their moves in the video below!